Turkeys and Pumkins Pie are the main characters these days in the United States. 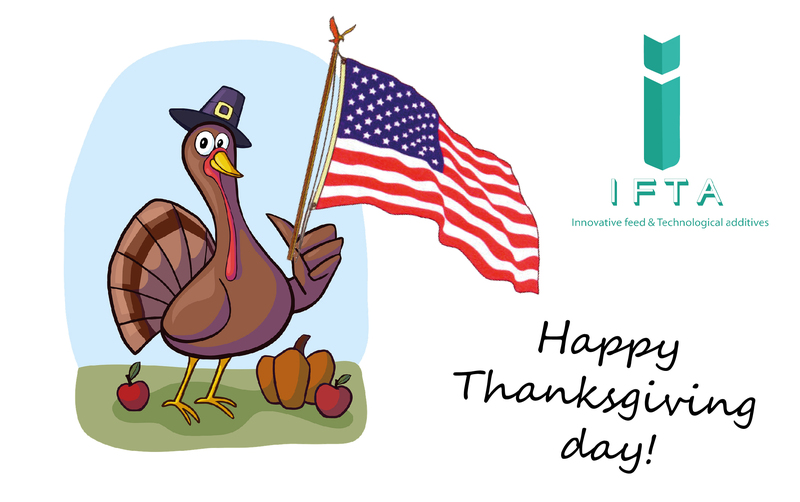 It is time for big parties and meeting with your beloved ones, so on behalf of IFTA USA Inc. we would like to wish you a happy Thanksgiving day. We hope you enjoy this special day and celebrate it with your family and friends!